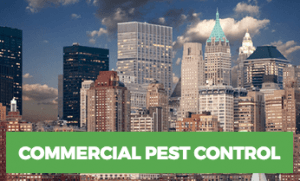 Why Rest Easy Pest Control? 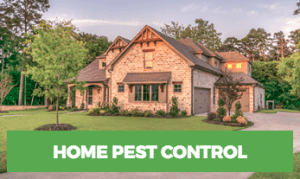 Pest control is critical because left to their own devices pests can invade your home and outdoor living areas such as patios and landscaping. They threaten your health and well-being, your comfort, your belongings and even your home itself. They can cause disease and do an astounding amount of damage. 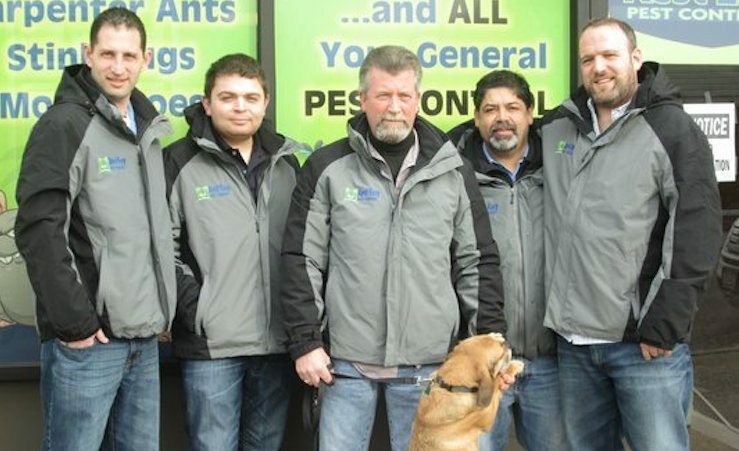 Rest Easy Pest Control is a family-owned local pest control company. Our focus is to give you your home back along with that Rest Easy Feeling. Rest Easy, you’ve come to the right place. Call us at Rest Easy Pest Control to eliminate pests and the aggravation and worry that come with them.